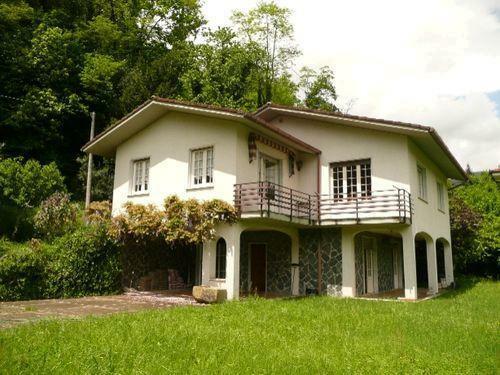 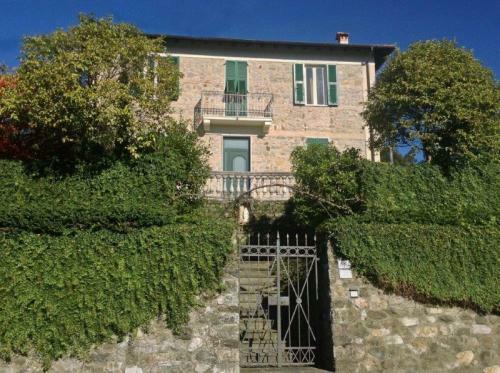 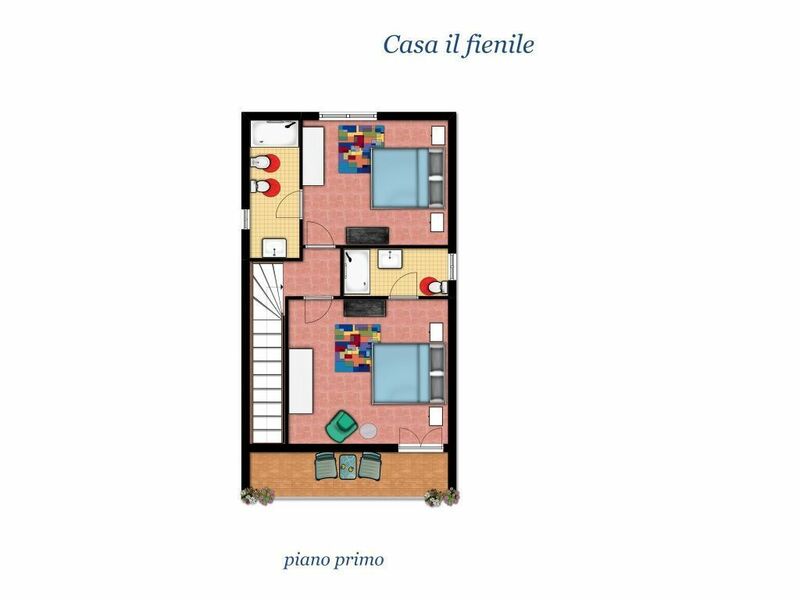 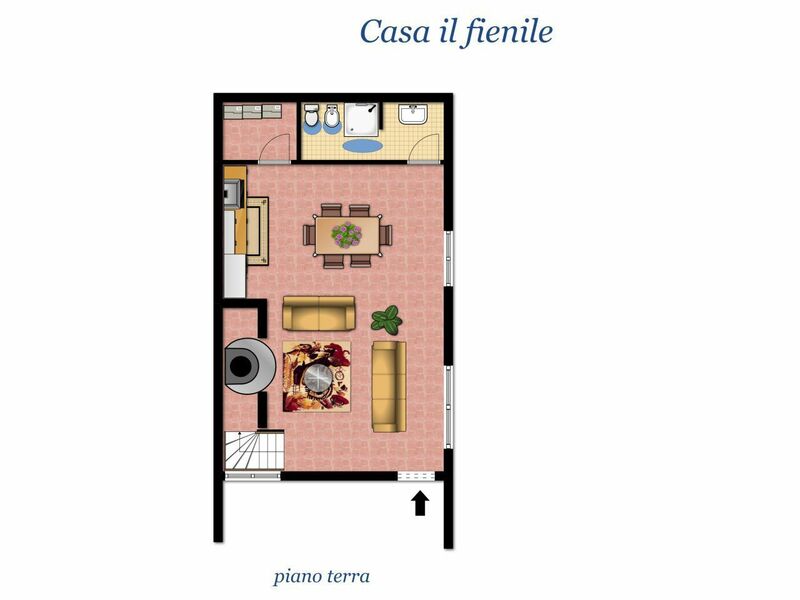 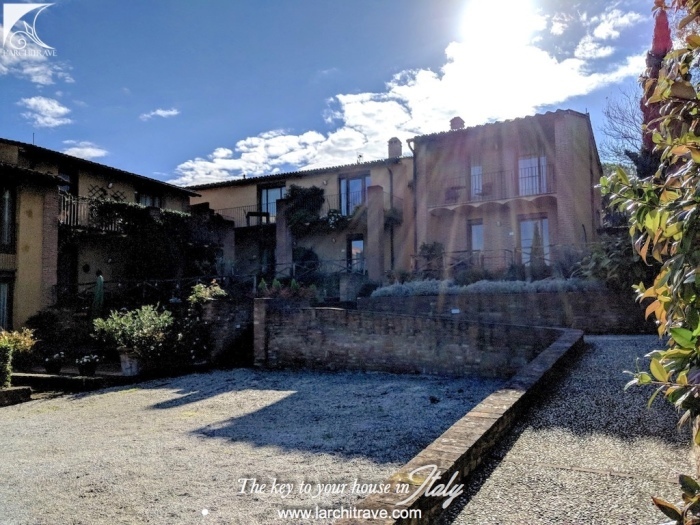 Semi-detached house on two levels in the development 'I Cipressi di Libbiano', with swimming pool, communal gardens and private parking. 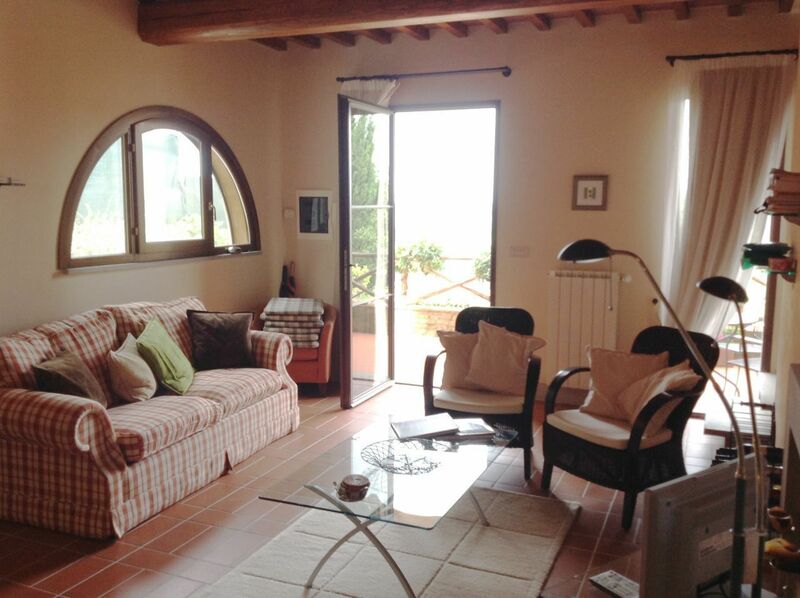 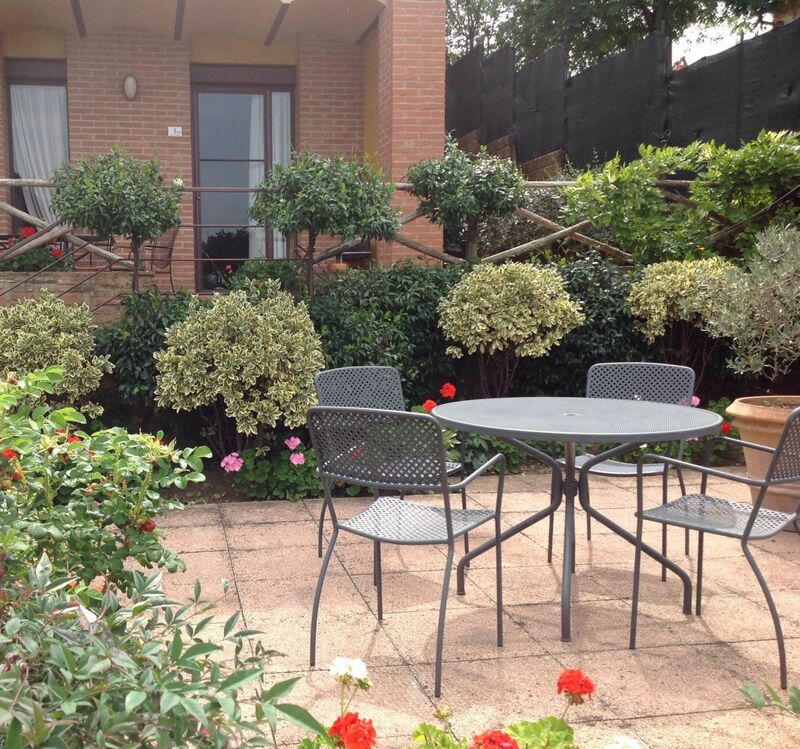 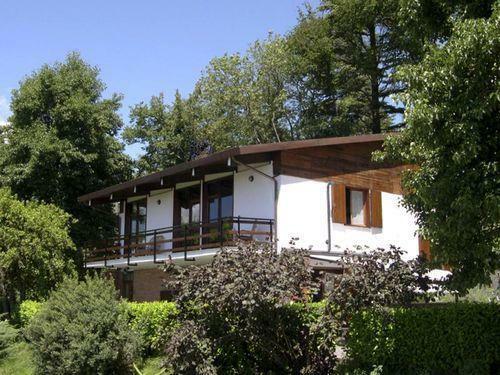 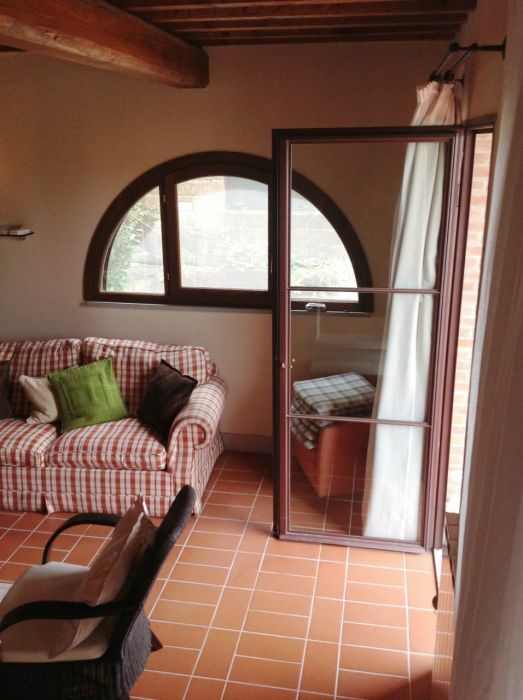 The house measures 100 sqm, has a beautiful garden of 175 sqm and a balcony 6 sqm. 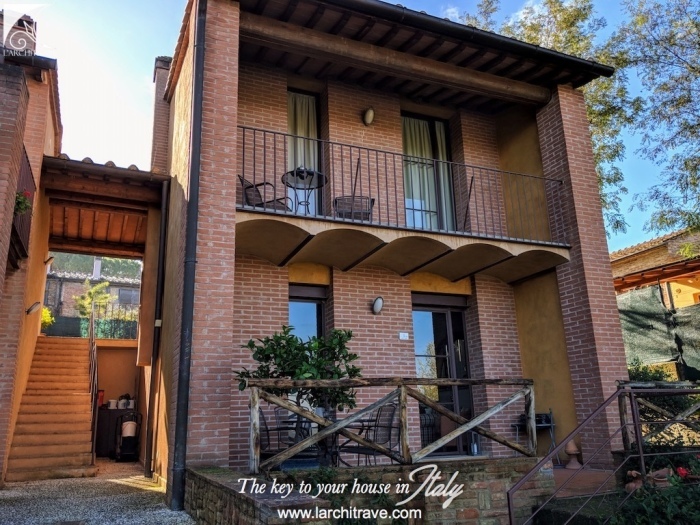 From the garden through a panoramic loggia is the main entrance of the living room area with fireplace and kitchen, plus a bathroom and a storage room. 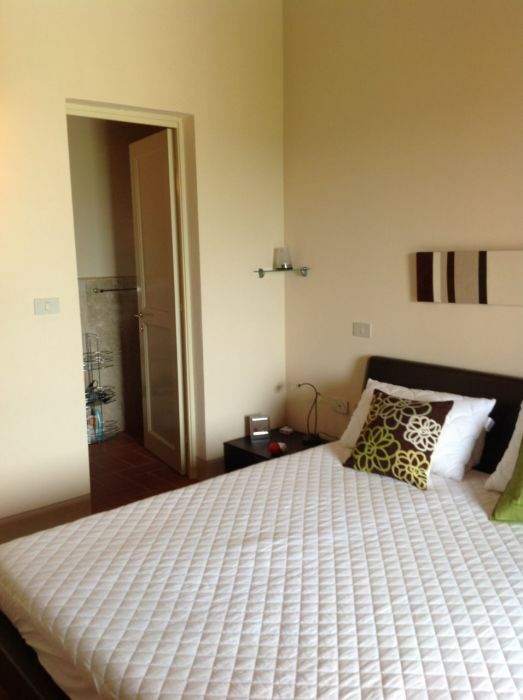 The first floor is composed by 2 spacious bedrooms both with ensuite bathroom; the master bedroom has a balcony. 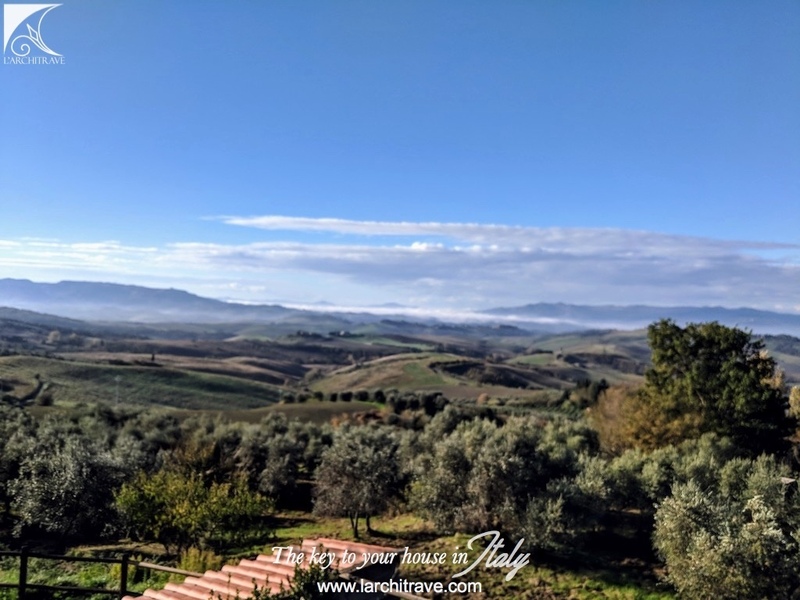 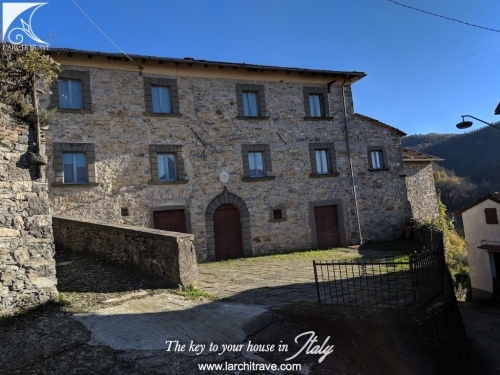 The house is in excellent condition, has the charm of the classic Tuscan barn , with fixtures and fittings such as terracotta floors, beamed ceilings , travertino marble for the bathrooms. It enjoys privacy but at the same time have available areas of common area with a beautiful swimming pool. 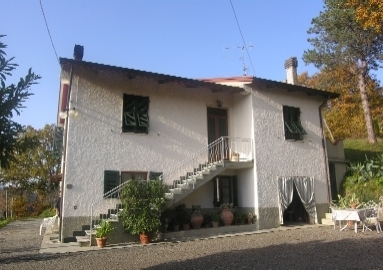 Libbiano is a small village with a friendly community of residents. 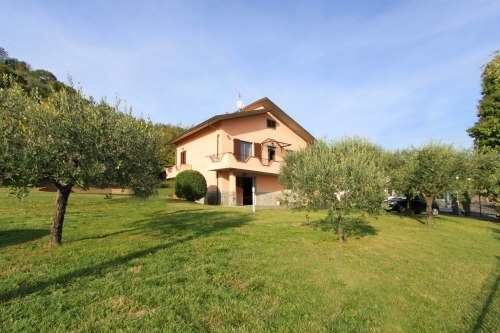 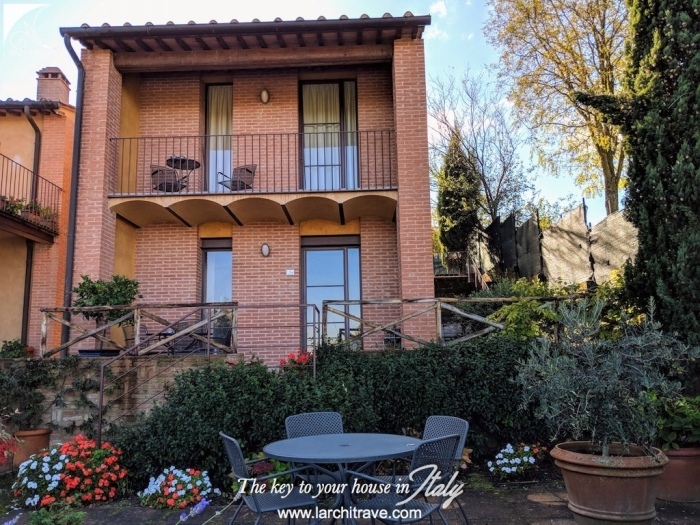 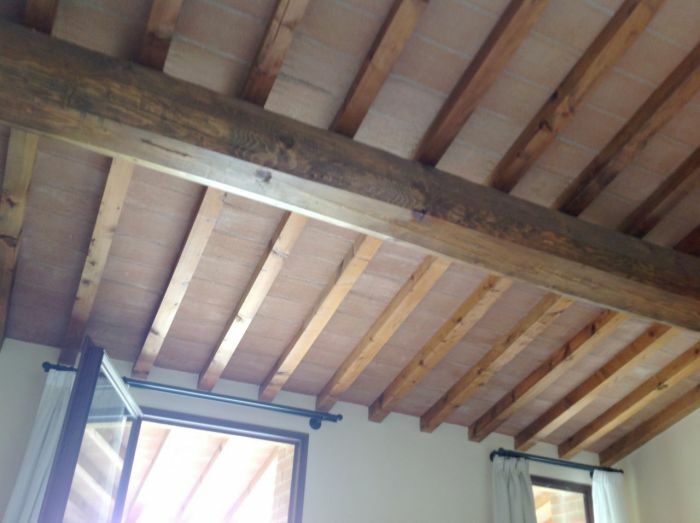 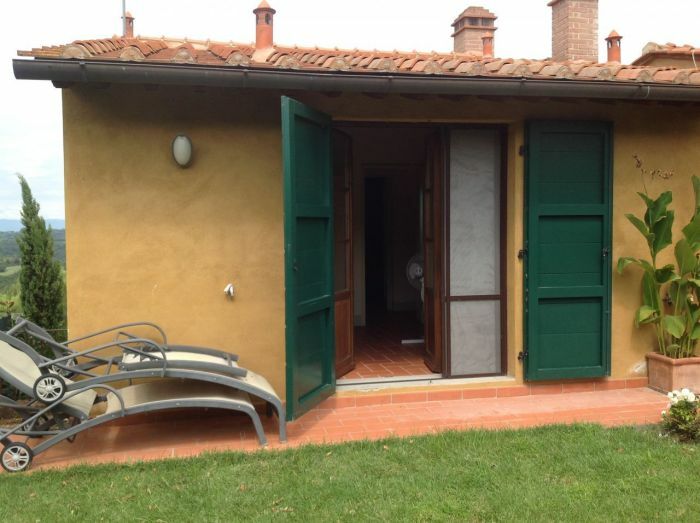 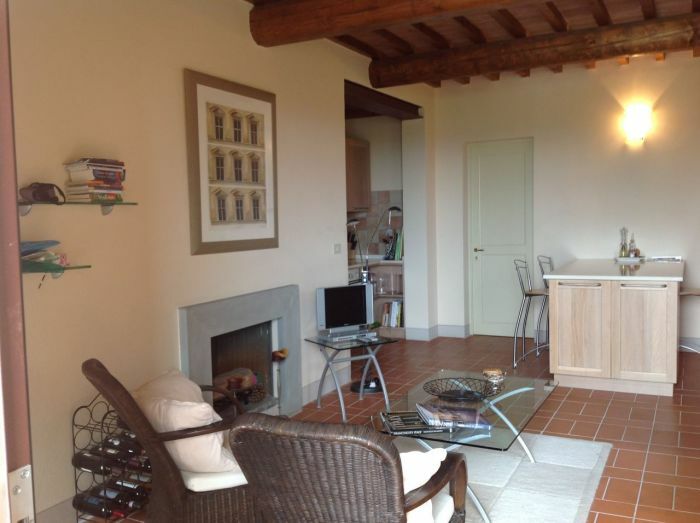 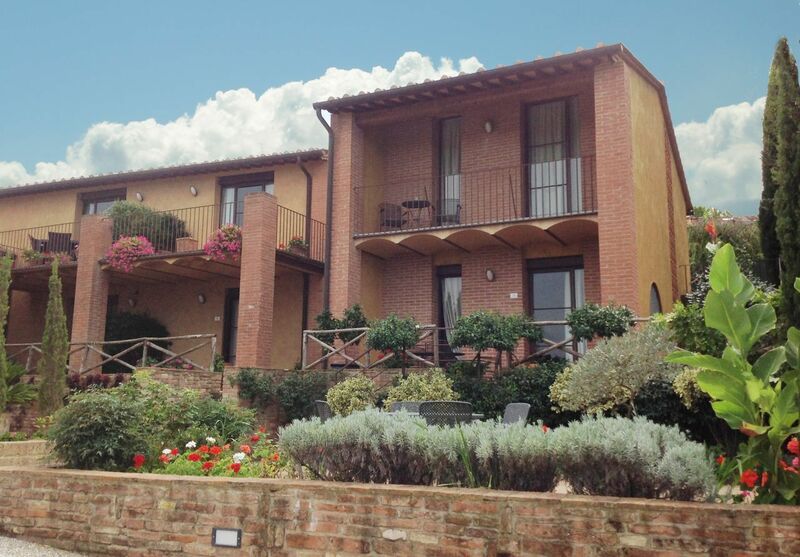 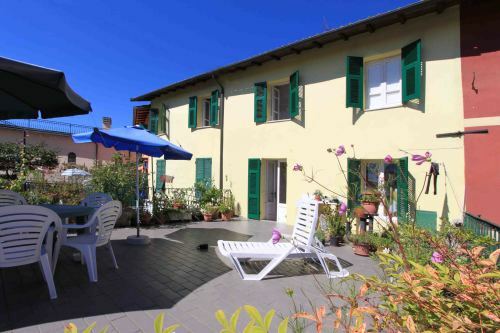 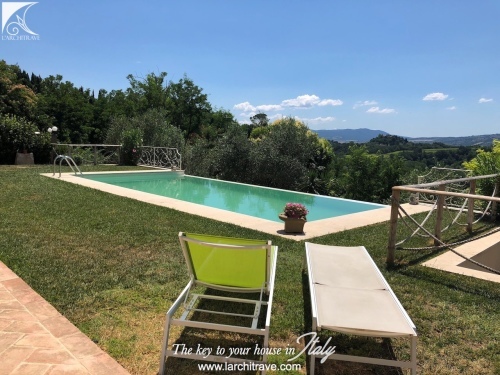 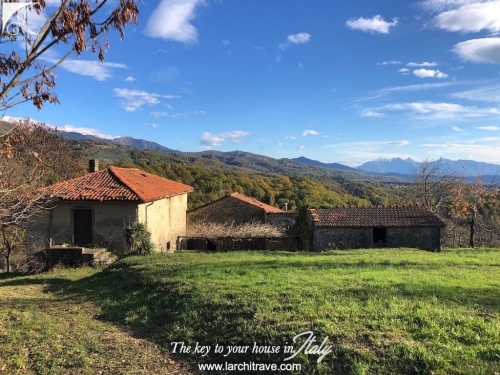 It is located in a strategic location just 30 minutes' drive from Pisa, 6 km from Peccioli which is the nearest town with many shops, restaurants , bars, banks , post office, etc. 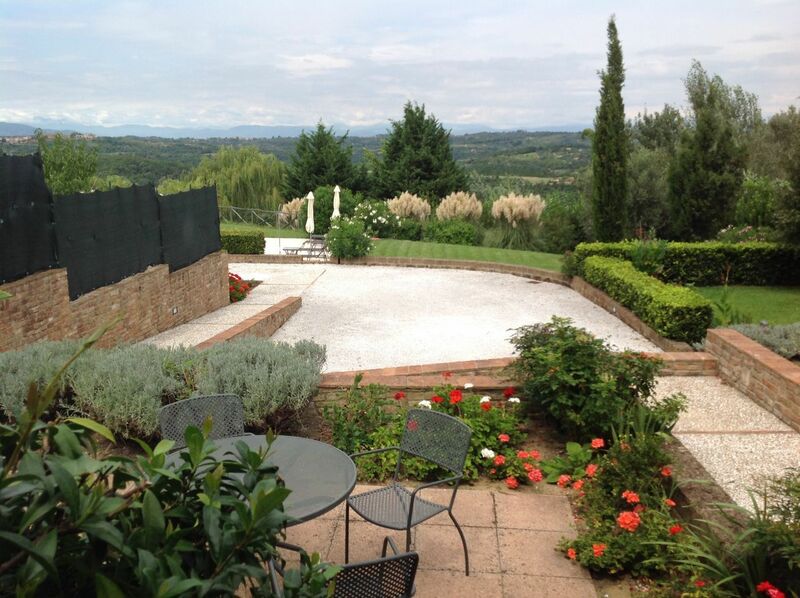 Distances : Airport: Pisa 42 km, Railway Station: 20 km, Sea : 50 km, Florence 70 km, Volterra 27 km, Siena 70 km, Lucca 45 km.